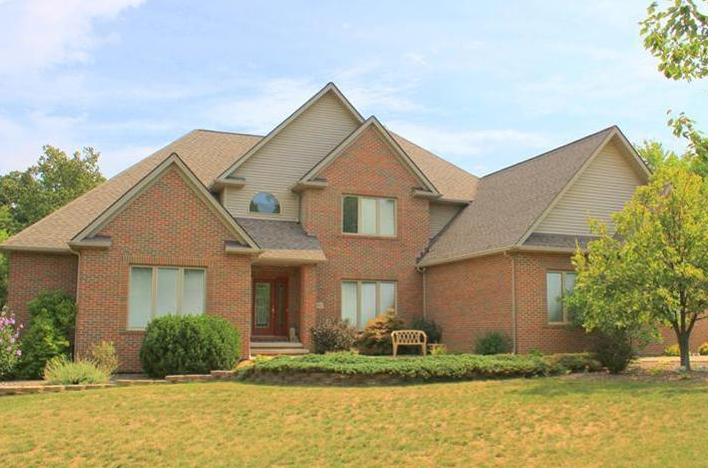 This exceptional home that is located at 8671 Woodhawk Lane, Kirtland, Ohio has many great features to offer a home buyer, and with four bedrooms, three full bathrooms and one half bathroom, it can easily accommodate a relatively large family. 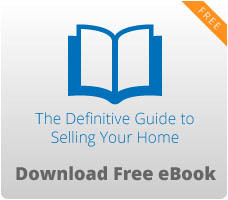 In addition to all of the outstanding features of the home itself, its location in Kirtland, Ohio is optimal. With excellent schools, many convenient amenities, the ability to be close to the woods and to the parks and the fact that this home is in a suburban development, the location of this home in Kirtland, OH can help to provide a wide variety of benefits for a resident. In addition to having four bedrooms and three and a half bathrooms, this home is relatively large, and the total area of the home is 5,015 square feet. This home sits on three acres of land, and most of the property on which the home was built is wooded. The master bedroom of this home is located on the first floor, and it has two walk-in closets and a Jacuzzi. The walk-in closets are relatively large, and the Jacuzzi is state of the art. The great room is an excellent place to relax or to entertain friends, and the great room has vaulted ceilings and a high quality brick fireplace that keeps the room especially warm and comfortable during the winter. 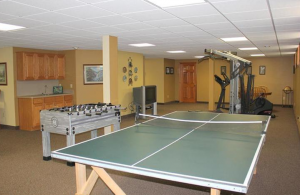 This home has a finished basement with a relatively large game room. 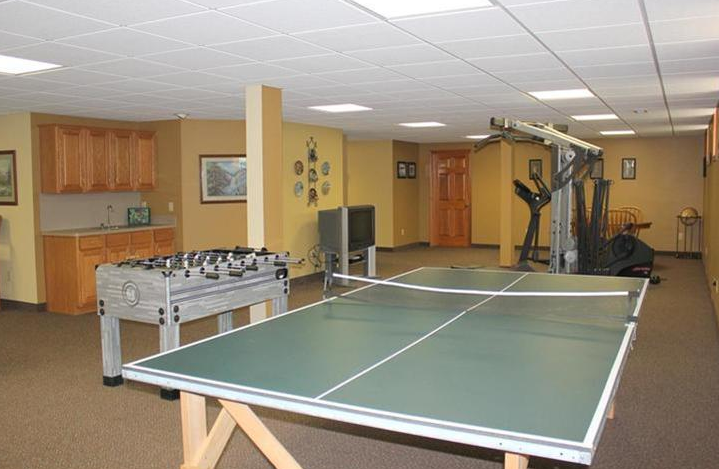 In addition, a person can purchase the pool table in the game room by negotiating the price with the seller. The study that is on the first floor provides an excellent and quiet place to work on business, study various materials and relax. The home has central air conditioning, and in 2010, new furnaces were installed. The central a/c and the new furnaces are in outstanding condition overall. The three-car garage has a floor that is made out of Nature Stone, and this attached garage provides a large amount of extra space. The city of Kirtland, Ohio is a great place to live, and it provides a wide variety of attractions and activities and an excellent school system overall. For more information on this home or to schedule a showing, visit our Contact Us page or call (440) 974-7444.